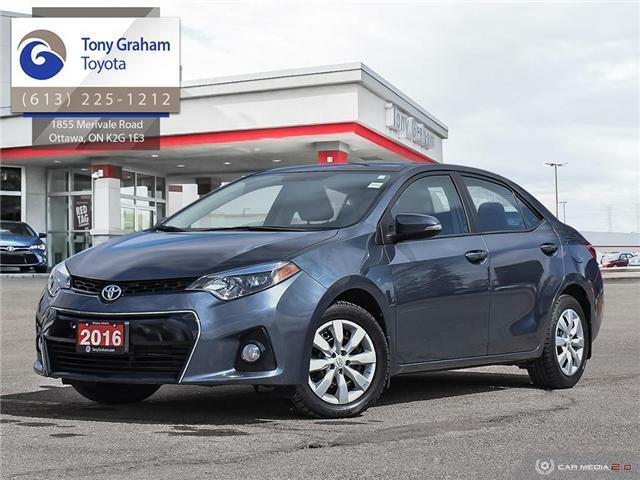 Ottawa's best selection of top-quality Used Toyotas and more! 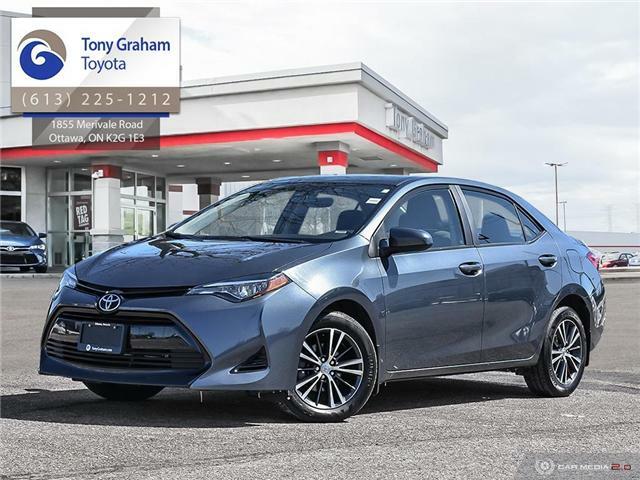 The same high-quality sales and service you have come to expect from the Tony Graham Automotive Group is what Tony Graham Toyota delivers. 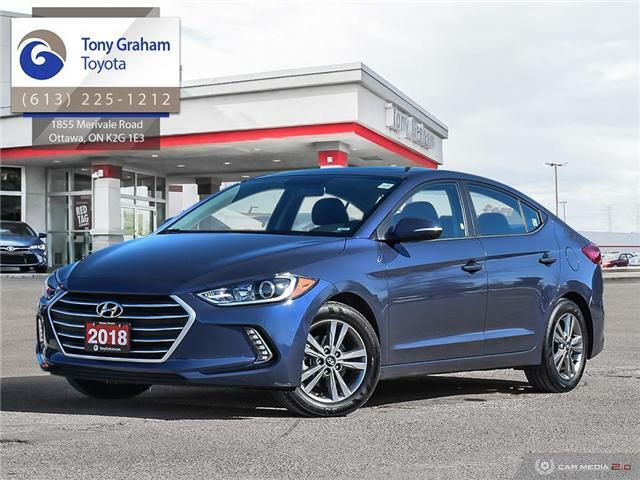 Our promise to be "the best dealership you have ever done business with" is a commitment we take seriously and it shows. 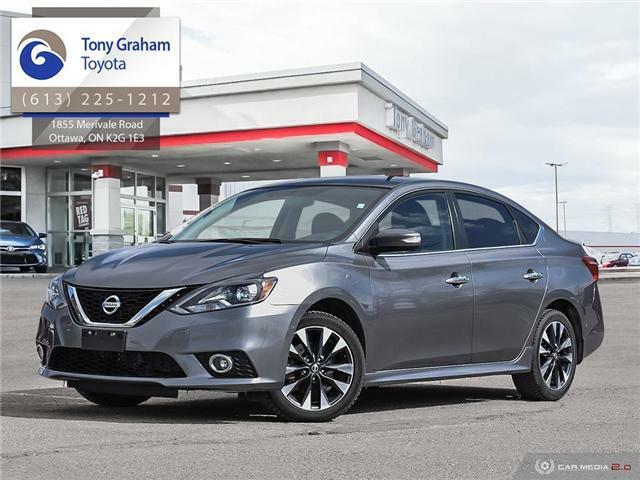 Tony Graham Toyota enjoys the highest rate of repeat and referrals for new and used car sales in the Ottawa region. There are no reviews available at this time. Please check back soon! Feel free to write us a review on Google.